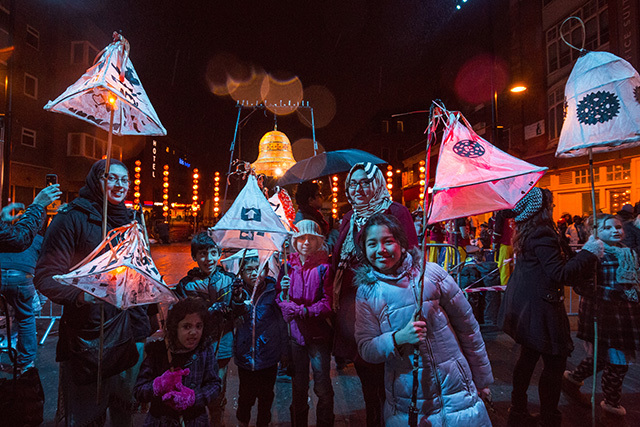 Creative People & Places is Arts Council England’s major national investment in engaging new people and communities in the arts. 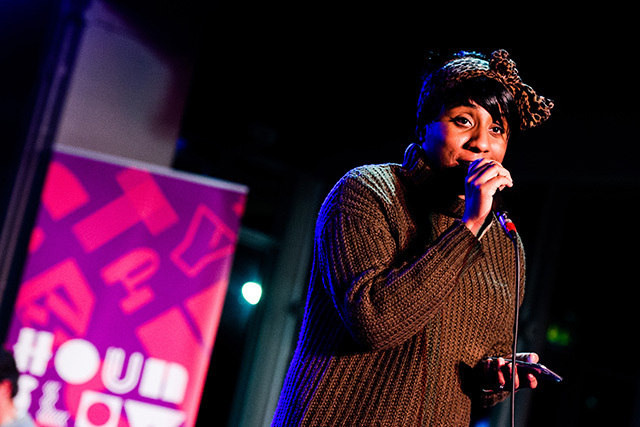 In Hounslow it is a consortium of five organisations, including community arts organisations, Hounslow Music Service and the local authority, and is led by Watermans. 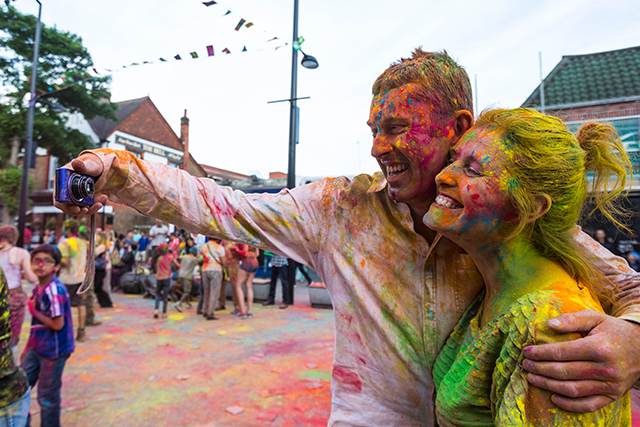 The 10-year vision is to build a confident, colourful and creative borough. 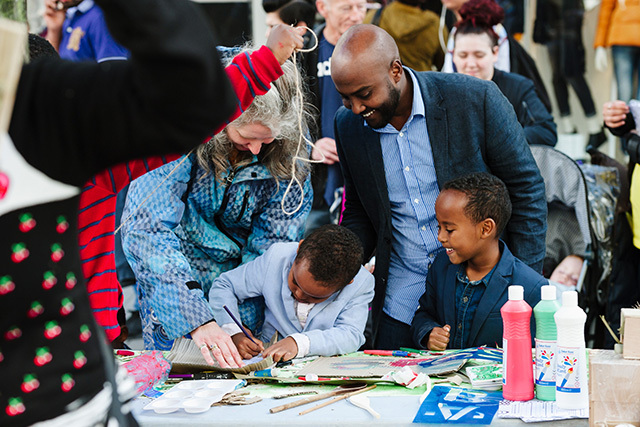 We will do this by boosting Arts capacity in the borough through: the development of four arts hubs in Feltham, Hounslow Central, Heston and Cranford and Brentford; putting on free, high quality outdoor arts events; supporting small arts organisations in Hounslow by giving small grants and 1:1 business support. 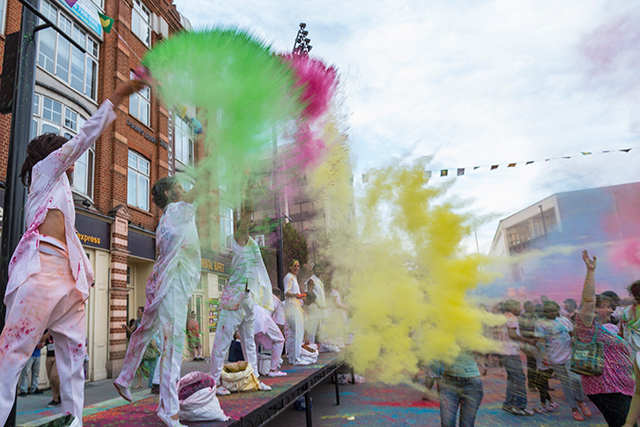 Creative People & Places Hounslow launched in 2015 and was successful in its bid for a second round of three-year funding from 2018, announced in this press release. Creative People & Places is a consortium led by Watermans. Four other partners come from council bodies, community organisations and the private sector to ensure this project has the maximum impact and legacy. 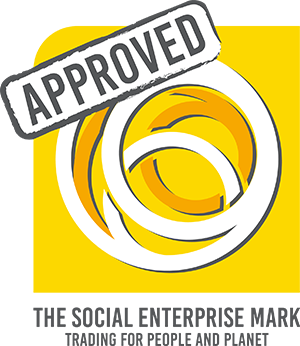 The consortium is made up of: Watermans, Hounslow Music Service, Carillion, TW4 Community Development Trust, and London Borough of Hounslow. Each hub has an advisory board of people taken from the local community. 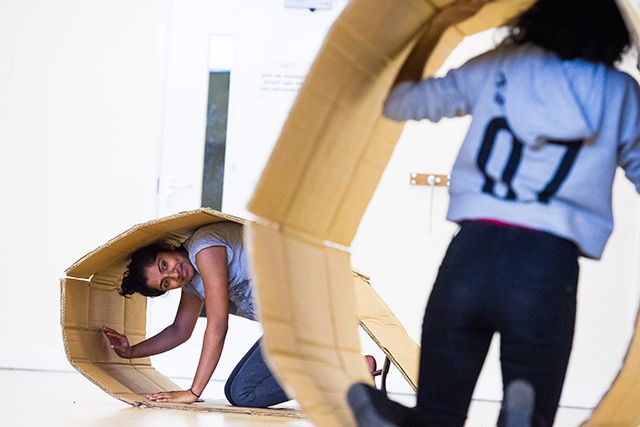 You don’t have to be an arts professional: passion, energy and ideas for developing the arts in Hounslow are all that’s required. If you’d like to get involved please don’t hesitate to contact us. 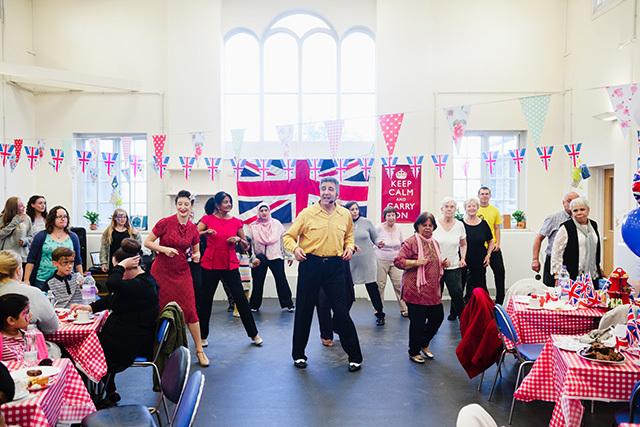 Creative people & Places Hounslow is part of the Creative People and Places programme, initiated and funded by Arts Council England. 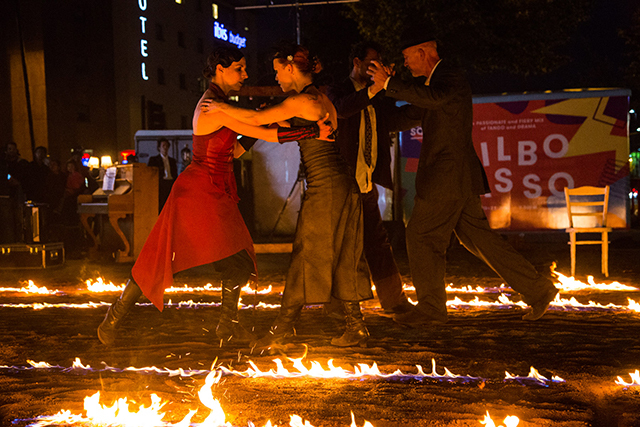 Creative People and Places is about more people taking the lead in choosing, creating and taking part in art experiences in the places where they live. 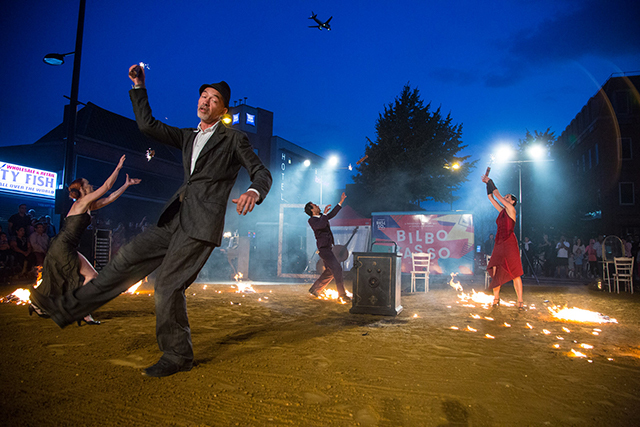 There are 21 independent projects, each located in an area where people have traditionally had fewer opportunities to get involved with the arts. 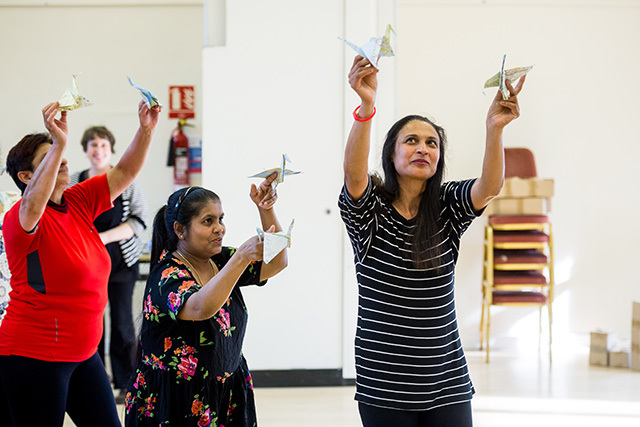 Creative People and Places projects have reached over 1.2 million people, 90% of whom do not regularly engage in the arts.